Keeping your kitchen tidy and organized is no easy feat. If your pantry is starting to look like a junk drawer, then it might be time to give your space some attention. You don’t need a big space to have a functional kitchen — it’s all about creating a smart system that makes your life easier. That’s why the Butlers are here with a list of 5 simple tips to keep your kitchen perfectly organized! Toss or donate what won’t be used. To get things started, it’s important to assess every item taking up space in your cupboards, on top of the countertops, and inside the pantry. 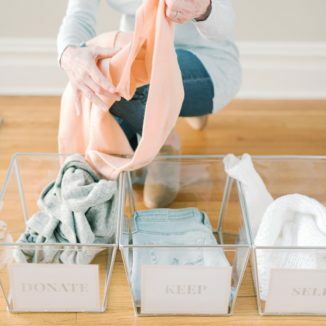 While you are sorting through your things, create a keep section, toss section, and donate section. By doing this step, you will give yourself a blank slate to start your organizational journey. Organize the pantry with baskets and bins. Using different sized baskets, bins, and containers is the easiest way to keep all your pantry items organized. 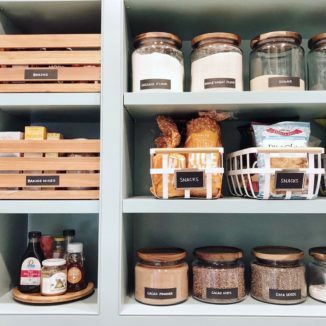 To make locating things easier consider labeling your baskets by category like snacks, baking ingredient, grains, pasta, and so on. Store your items for convenience. In order to create a kitchen that can be quickly navigated, it is important to strategically place items that are used on a daily basis in easy to retrieve cabinets. 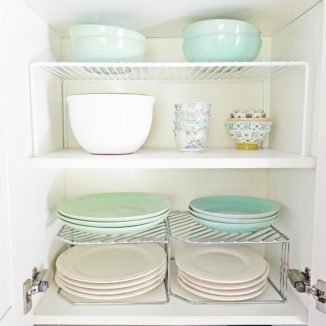 Consider using hooks and shelf risers to maximize vertical cabinet space. Start with installing dividers, they are unquestionably necessary to keep everything organized. Consider sorting your utensils by the type of cooking they are made for; this will help make searching for items seamless. 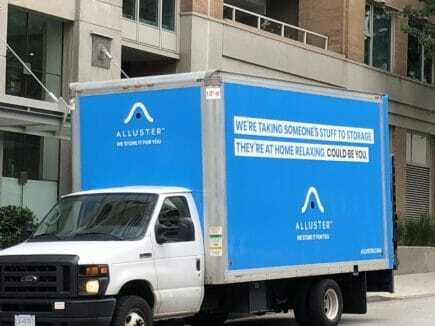 For any items that don’t have a place, just ask the Alluster Storage. We make storage seamless and straightforward. 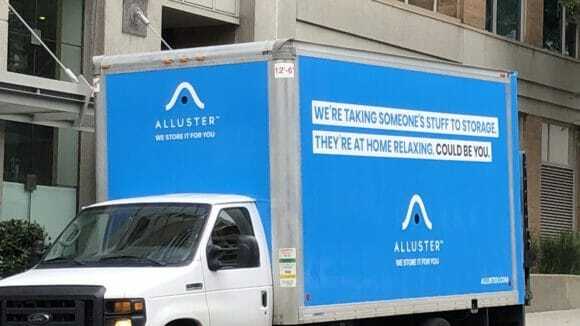 Order storage and pack your items. We pick up your packed items right at your doorstep. We store them in one of our secure storage units. Manage your stored items and retrieve them at any time. 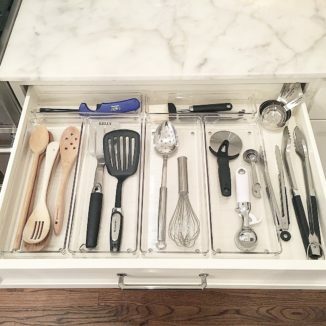 What are your favourite kitchen organization tips? Let us know on Instagram, Twitter, or Facebook.